As of April 2019, our Cash app referral code DXJJGTJ will give you $5 to kick-start you on the Cash app! The Cash app is an amazing and fast app that allows you to send and receive money without fees and being able to access that money without any fees, too. Does a friend owe you $15 for that food you bought them two weeks ago? Want to collect it digitally, without fees? That is exactly what the cash app is made for. Whether you need to send or receive money, you can do so without any fees with the Cash app. This is the main function of the Cash app, and is why it’s became so popular. The Cash app referral program rewards you $5 for every single person you refer to use the app. Plus, everyone that uses your code gets $5 too. The Cash Card is a free Visa card that is attached to the funds within the app that can be used like a regular debit card. It’s entirely free, and makes spending the money you have on the Cash app much easier. Cash Boost is a feature that you get access to when you get the Cash Card. Basically how it works is that they’ve partnered with popular brands and will give you a certain amount of money back into your Cash account every time you buy something at a partnered location. No strings attached. The Cashtag acts like a social media username where you can post it and people can send you money without knowing any other information about you. Just post your Cashtag online (which you can customize to be whatever you want) and maybe someone will send some bucks your way. Cash for business allows you to accept payments for services or products your business provides. It’s still free to send money with a business account, but it will cost 2.75% for funds that you receive. It’s definitely a good option if your business deals with a lot of millennial’s, as that is who seems to be the main user of this app. 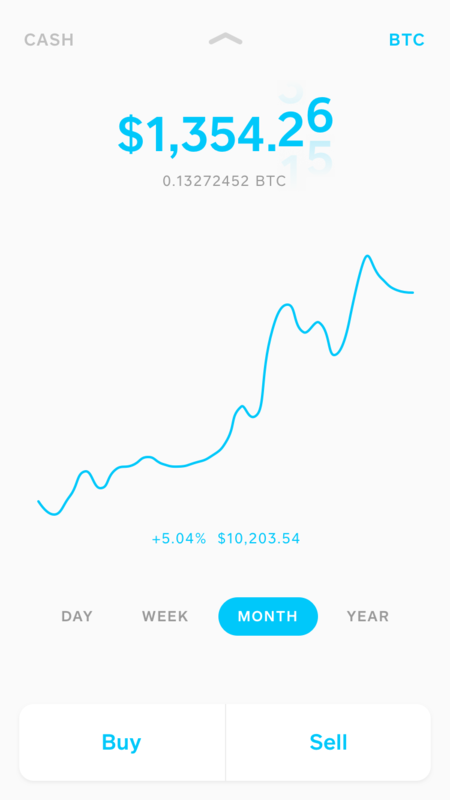 Interestingly, the app allows you to quickly and easily buy Bitcoin. So if you’re into that, the Cash app seems to be a great way to buy Bitcoin compared to other places. The Cash app by Square is really great, I use it all the time to send and receive money with friends and family. It’s quicker (and cheaper) than PayPal, bank transfers, and even cash. To sign up, use our Cash app referral code: DXJJGTJ while signing up to get your bonus (be sure to send at least $5 within the first 14 days of signing up to get the $5 bonus).